Spectacular country home in the beautiful natural surroundings of Valldemosa. Home to some of the most beautiful villages and beaches on the island. This large country home consists of 6 bedrooms and 5 bathrooms built on a total of 500M2 distributed on 3 floors. It is decorated with elegance and style. It has a wonderful garden with swimming pool and a covered garage. 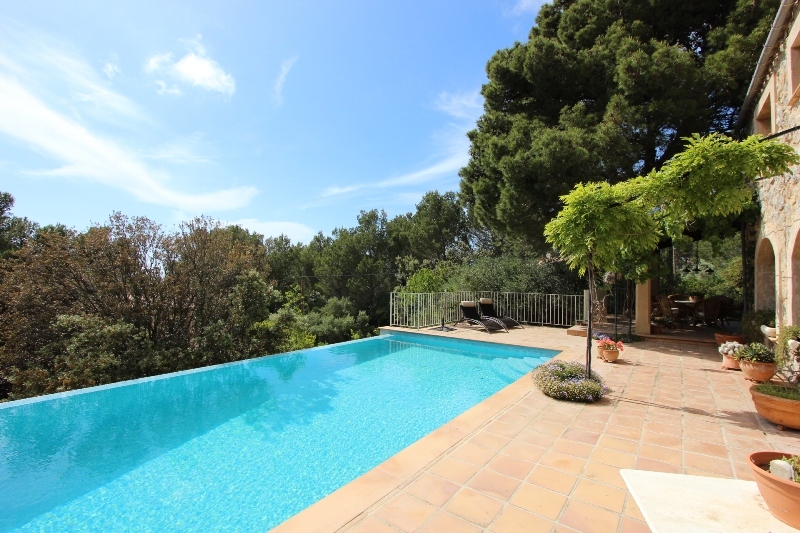 A dream home in a dream location, only half an hour drive from Palma city centre.